Color: Brown, Also Available in Black Color. Disclaimer: This Jacket May Be Slightly Different in Looks In Real, Because of Using Heavy Lightning and Photo Shoot Effects In The Showing Pictures. 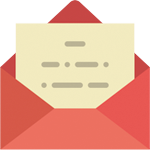 But We Guarantee Our Customers Premium Quality Product. 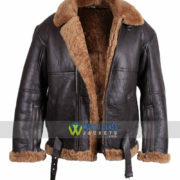 WorldClassJackets.com presenting this attention grabbing Aviator B3 Brown Fur Bomber Flying Leather Jacket. 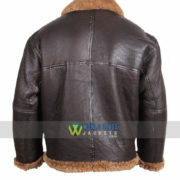 It is really made of 100% Original Sheepskin Leather. Made in attractive brown color with really soft fur to keep you comfortable and warm. 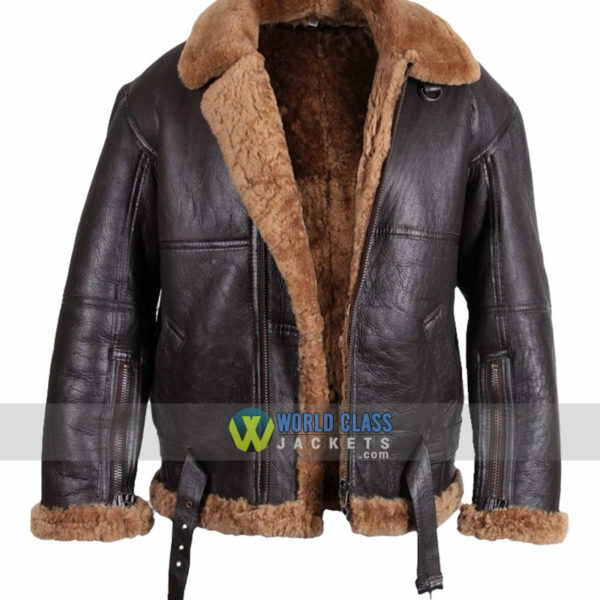 You can also Buy This Aviator B3 Brown Fur Bomber Flying Leather Jacket in Black Leather. 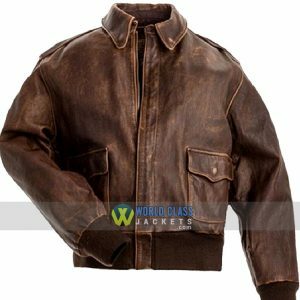 This Aviator B3 Brown Fur Bomber Flying Leather Jacket is designed for Men but also you can order it for Women in Brown or Black color. 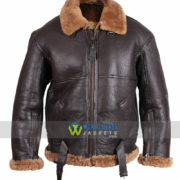 We are offering $90 Off on this Aviator B3 Brown Fur Bomber Flying Leather Jacket. You can Avail This special discounted rates by ordering this superb outfit right now with free worldwide shipping in most countries. 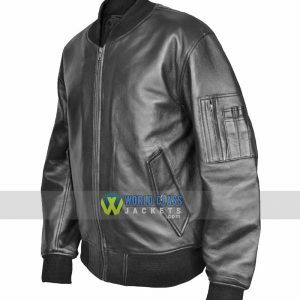 You Can Also Like Our Bomber Jacket Collection because We are Offering Discounts Upto 50% OFF on all Bomber Leather Jackets. 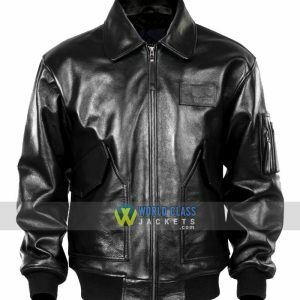 Designed according to the 1938 Irvin Air-chute Co. pattern, the jacket is designed for British Royal Air Force Sheepskin Flying Jacket represents the epitome of English heroism during WWII. English fighter Pilots over London skies flying spitfire and hurricane fighters in air battles against nazi forces this Aviator B3 Bomber Flying Jacket provided the warmth and freedom of movement needed during combat. 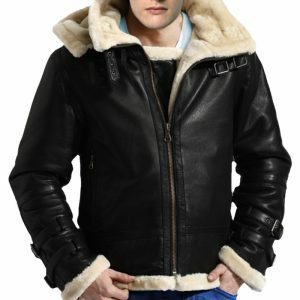 The durability of this jacket is long-lasting sheepskin varies from production to production but you will always receive the same craftsmanship and warmth from Cockpit USA. if your not sure which size to get? 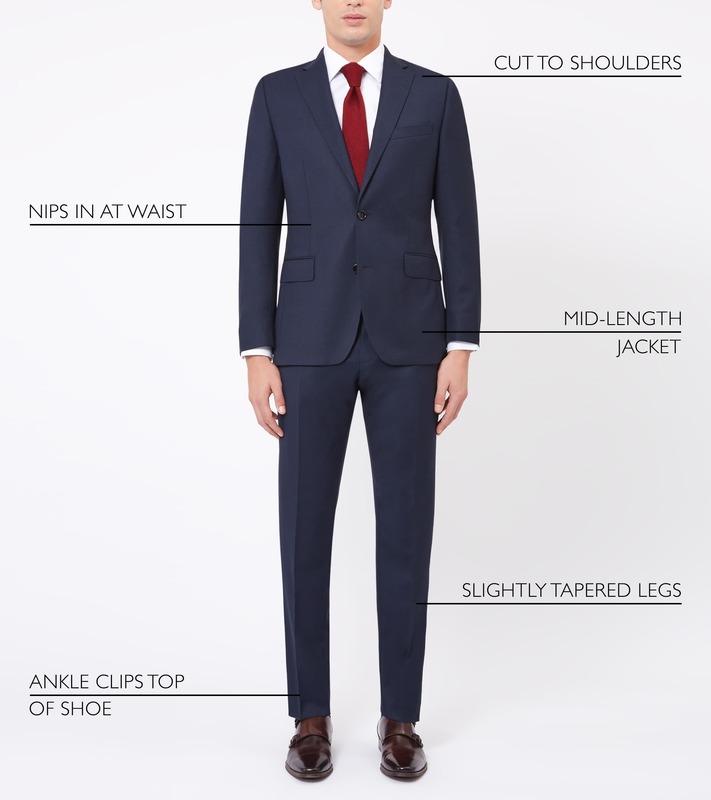 Check our size chart or contact us through our form.